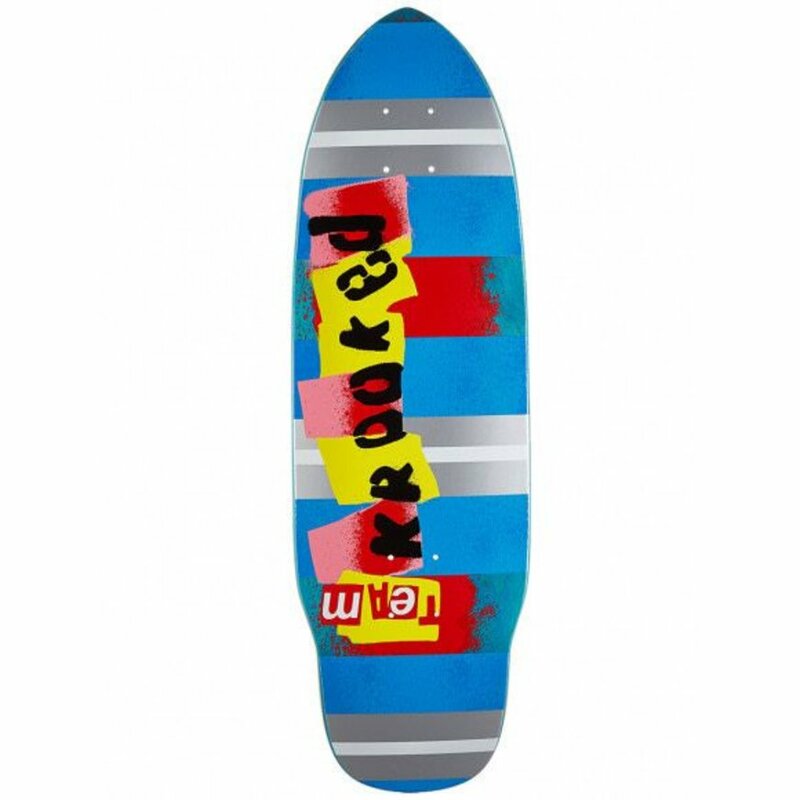 The Rat Stick Decks have a Punt Point Short Nose with a inset Stinger 7" Tail. Awesome shape for a ripping cruiser. Product color: | Width: 8.75" | Length: 29.125" | Wheelbase: 14.0" | Nose: 3.875" | Tail: 7.0"